NEW NEW Club Patches NOW AVAILABLE!!! 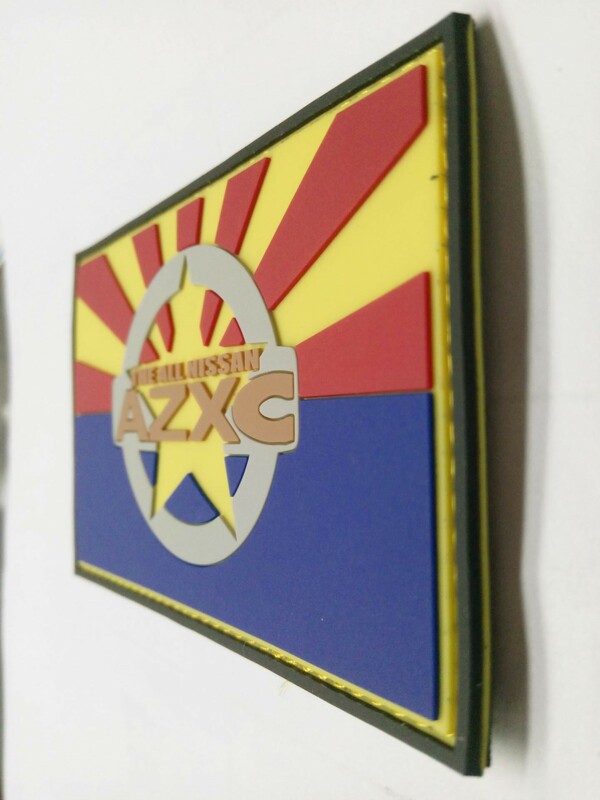 New patches incoming...we'll let you know when they are in, the price and any other special details. There will probably be some special details because these are pretty special. Re: NEW NEW Club Patches incoming!!! Pics posted! Who wants em!? I got your "Jeep thing", now it burns when I pee.. Rad!!! save me a pair! These new patches should be available this coming week! 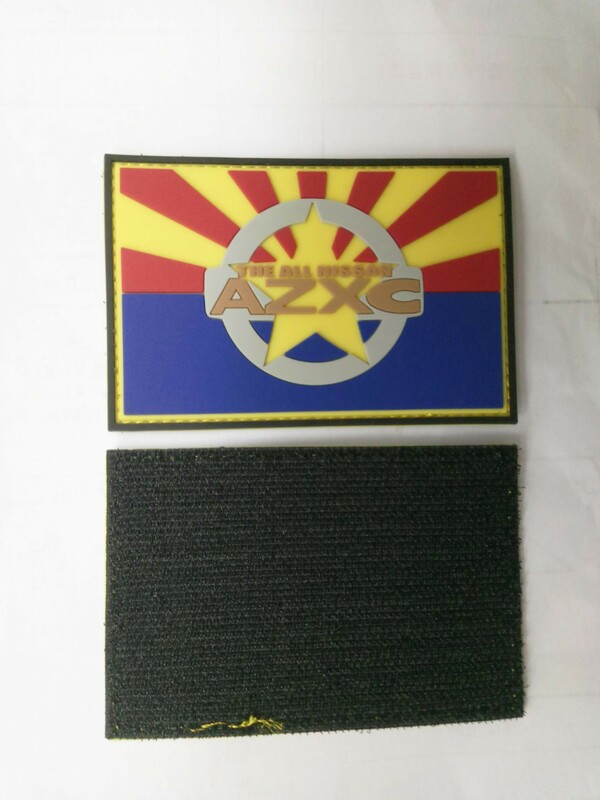 Patches are here, we just have to decide on a price. Re: NEW NEW Club Patches NOW AVAILABLE!!! I know the last post in here is several months old, but are patches still available? I'd prefer the older style, if they're still around. 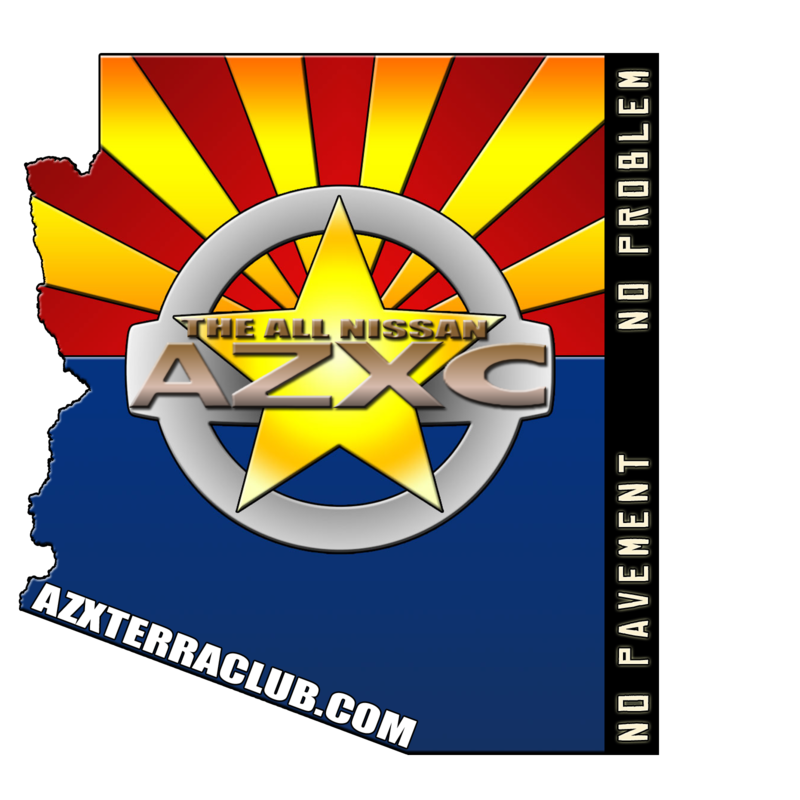 Do I send payment to the info@azxterraclub.com email? Thank you. ....and I'm blind, I looked through that thread and missed it. Thanks!